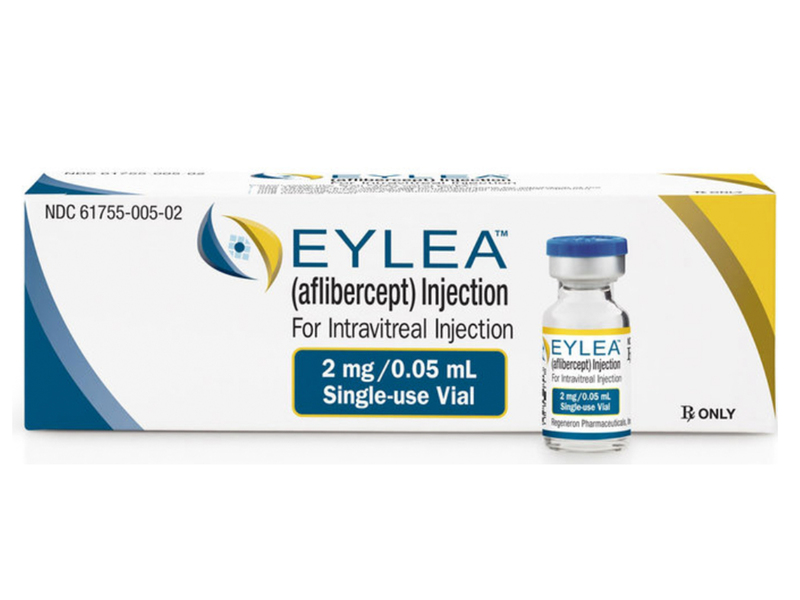 Eylea (aflibercept) Injection is indicated for the treatment of neovascular (Wet) age-related macular degeneration (AMD), macular edema following retinal cein occlusion (RVO), diabetic macular edema (DME), and diabetic retinopathy (DR) in patients with DME. Mechanism of Action: Vascular endothelial growth factor-A (VEGF-A) and placental growth factor (PlGF) are members of the VEGF family of angiogenic factors that can act as mitogenic, chemotactic, and vascular permeability factors for endothelial cells. VEGF acts via two receptor tyrosine kinases, VEGFR-1 and VEGFR-2, present on the surface of endothelial cells. PlGF binds only to VEGFR-1, which is also present on the surface of leucocytes. Activation of these receptors by VEGF-A can result in neovascularization and vascular permeability. 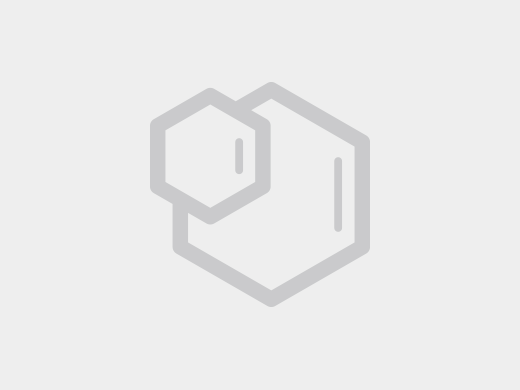 Aflibercept acts as a soluble decoy receptor that binds VEGF-A and PlGF, and thereby can inhibit the binding and activation of these cognate VEGF receptors. 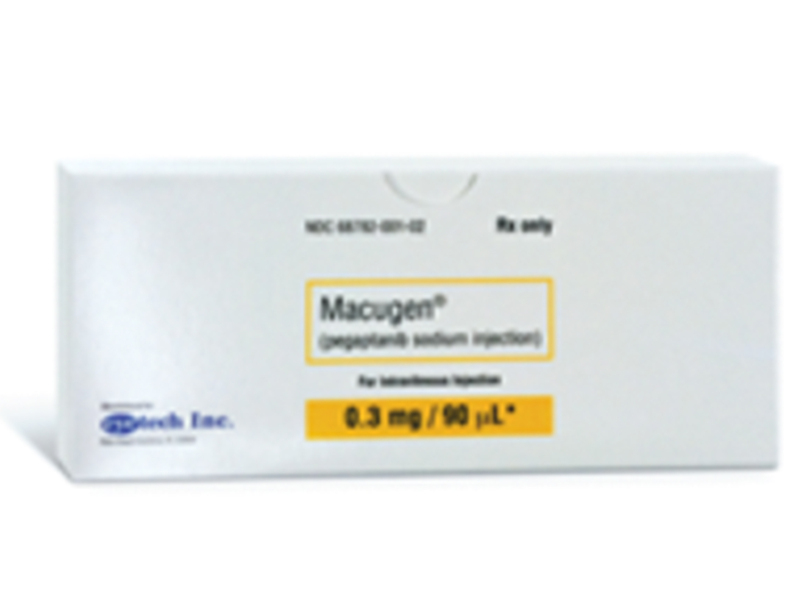 Neovascular (Wet) Age-Related Macular Degeneration (AMD): 2 mg (0.05 mL) administered by intravitreal injection every 4 weeks (monthly) for the first 3 months, followed by 2 mg (0.05 mL) via intravitreal injection once every 8 weeks (2 months). Macular Edema Following Retinal Vein Occlusion (RVO): 2 mg (0.05 mL) administered by intravitreal injection once every 4 weeks (monthly). Diabetic Macular Edema (DME) and Diabetic Retinopathy (DR) in Patients with Diabetic Macular Edema: 2 mg (0.05 mL) administered by intravitreal injection every 4 weeks (monthly) for the first 5 injections followed by 2 mg (0.05 mL) via intravitreal injection once every 8 weeks (2 months). 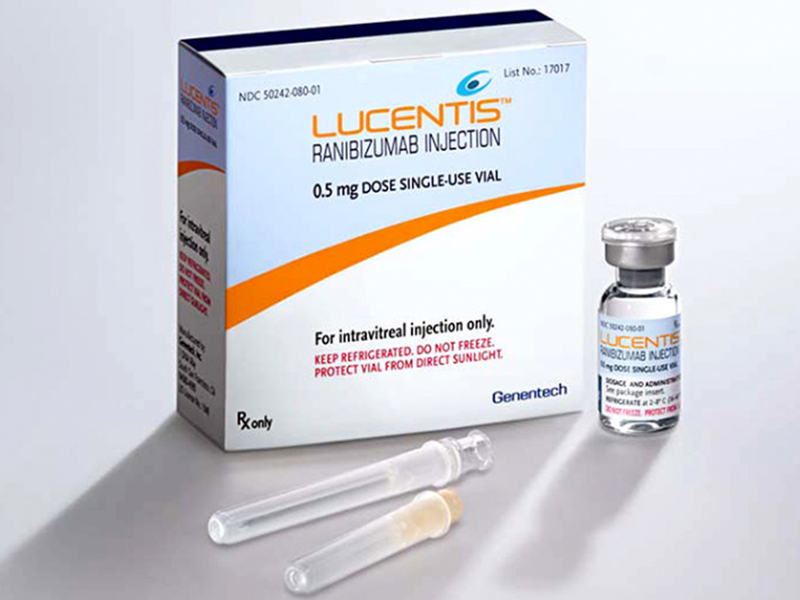 The DRCR.net Protocol T study in patients with DME and baseline visual acuity of 20/50 or worse demonstrated that patients receiving ranibizumab or aflibercept treatment showed improved outcomes compared with those receiving bevacizumab."